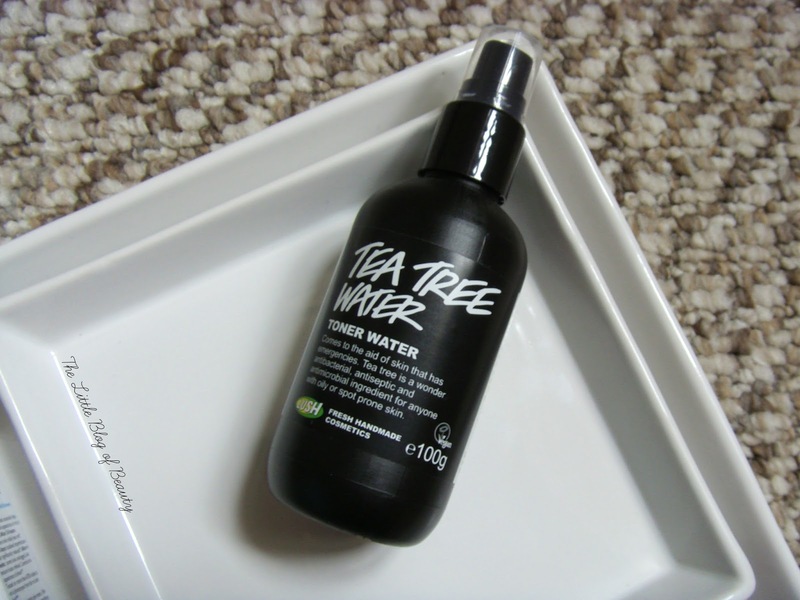 As a blogger and general lover of all things beauty, even if I like a product (possibly even if I really like a product) the chances are when it runs out I'll buy a different product because I want to try it out. I want to know if a different product is as good as everyone says it is, if it might be my holly grail product or maybe I'm just curious because it's new so I want to see what it's like. So if I do repurchase a product then usually it means it's something special. Several products that I really didn't want to be without all recently ran out around the same time (isn't that always the way!) so I thought I'd do a repurchases post to show you what they are. You may have heard me mention before that I'm really not that good at applying eye liner. I love the look of black liquid liner, but for many years I didn't even attempt it as I knew from doing my makeup for shows when I was younger that eye liner really wasn't my strong point. 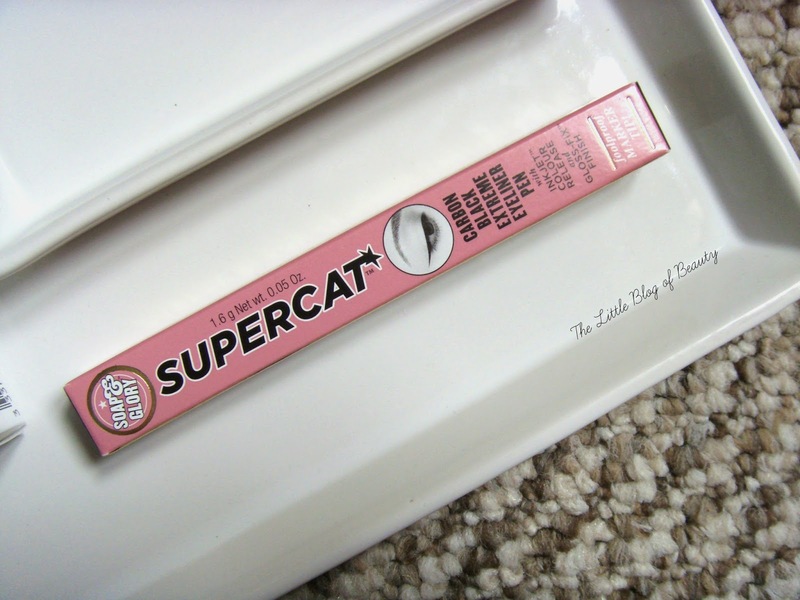 That was until I tried the Soap & Glory Supercat eye liner pen. If anybody asks for eye liner recommendations or comments that they struggle to apply eye liner I always recommend this as it's just so easy to use. Thanks to this I'm now confident enough to attempt liquid liner application and actually go out in public with it. What makes it even better is that it's only £6 and doesn't start to dry out within a couple of weeks/months. The other two products I've included I actually like to use together and they make a pretty amazing combo. Despite the dry skin on the rest of my face my chin is often oily and blemish prone, especially around crazy hormone time. I also have old, pretty set in there acne scaring. 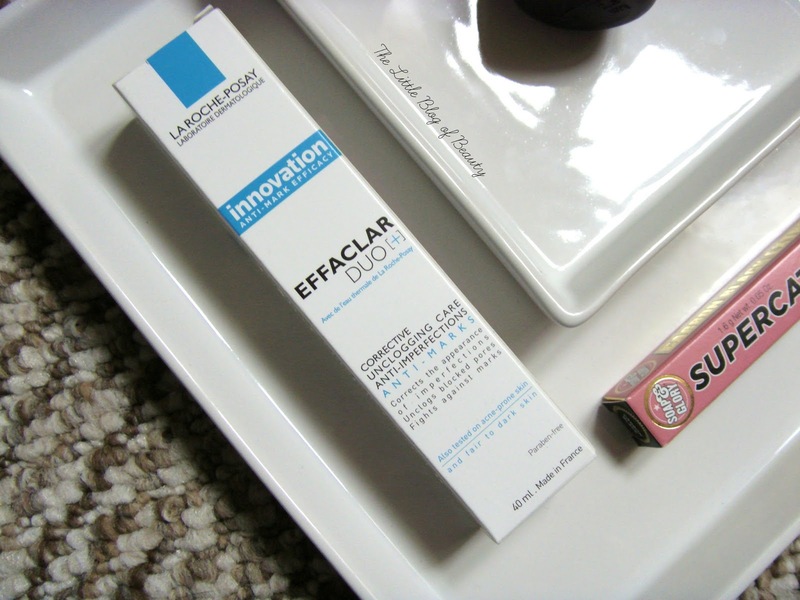 I like to use La Roche-Posay Effaclar Duo+ to help treat minor breakouts and help minimise/improve scaring and Lush Tea tree water for its antiseptic and antibacterial properties to try and stop breakouts spreading/getting worse. Using these together I find that I suffer with a lot less breakouts and if I do get one it's usually not as bad or clears up more quickly. It's not actually pictured here, as I haven't actually repurchased it yet, but when I need to (which I don't think will be long) I will be buying another Collection Lasting perfection concealer. This stuff is great. Reasonably priced (I believe just under a fiver), easy to blend, high coverage and a little goes a long way. The only downside is it can be a little difficult to get hold of, especially if you need the pale shade, but I'll keep an eye on my local Wilkos and as soon as I spot a pale I'll be running to the till. 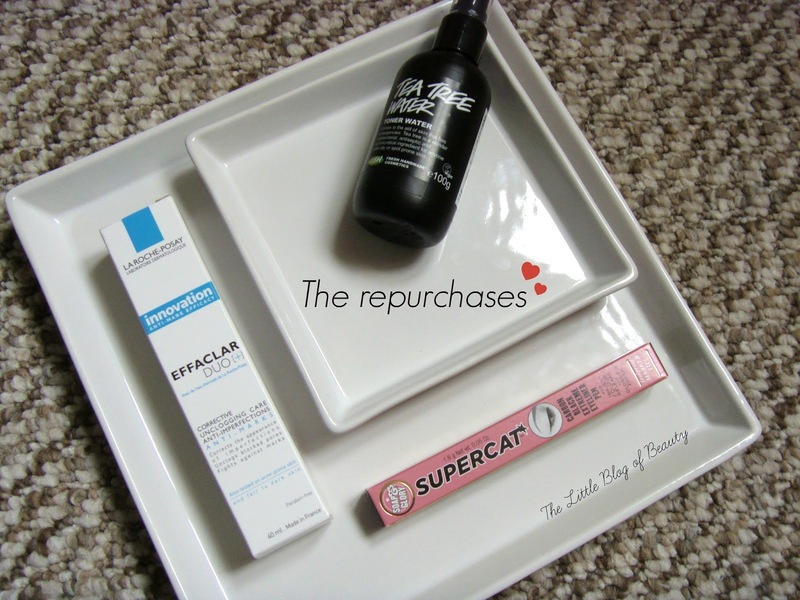 What are your guaranteed repurchases? Lovely post and I cant believe i have only just found your blog x I would like to invite you to my blog! I would be so happy if you could leave a comment on my recent post and follow me on my social networking sites!